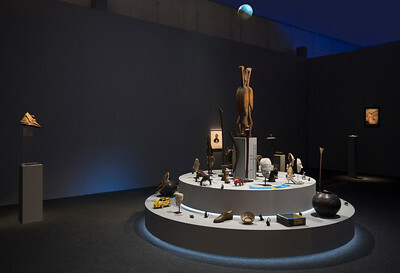 “Some nearly fifty years after he first created his surrealist sensation ‘Deafman Glance,’ Robert Wilson tips his hat to his mentor Max Ernst. 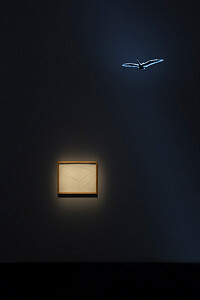 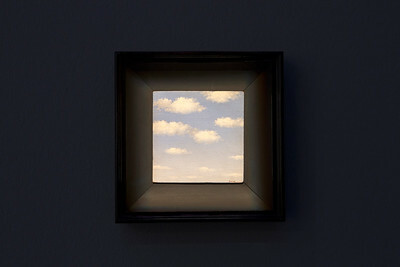 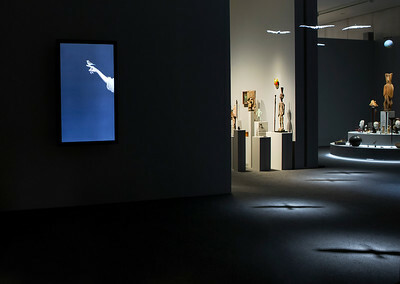 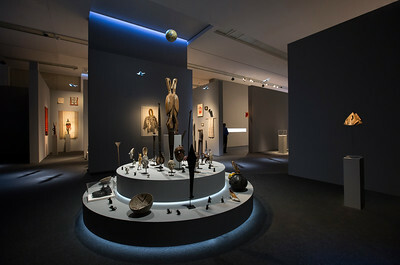 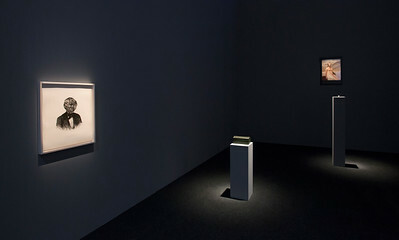 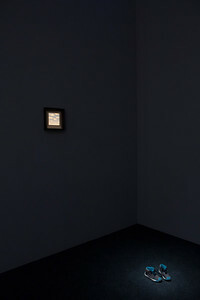 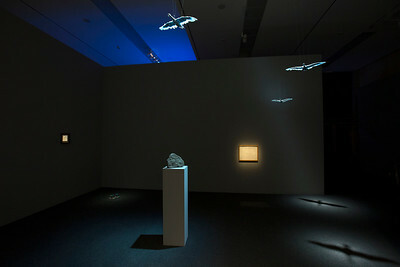 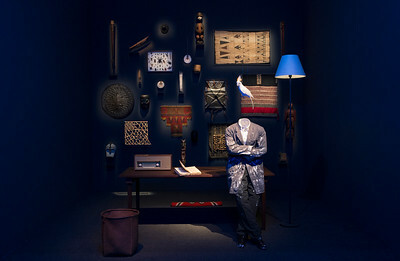 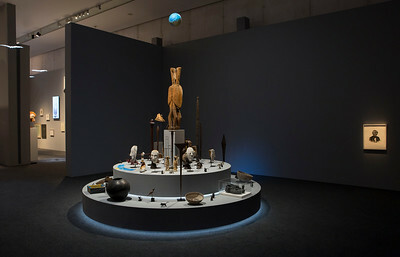 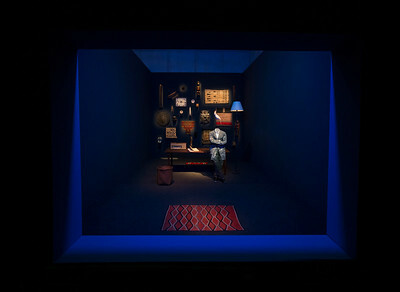 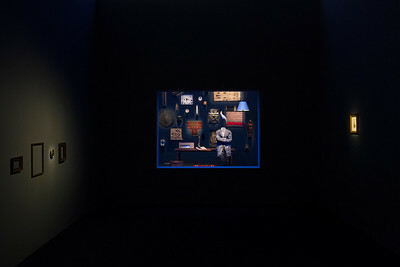 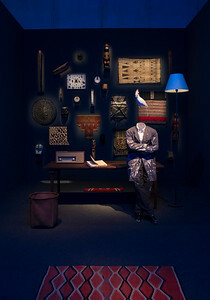 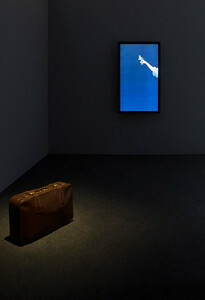 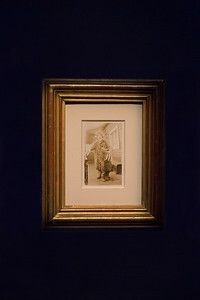 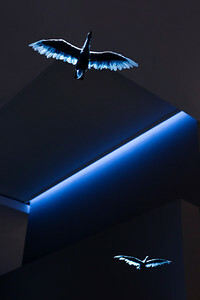 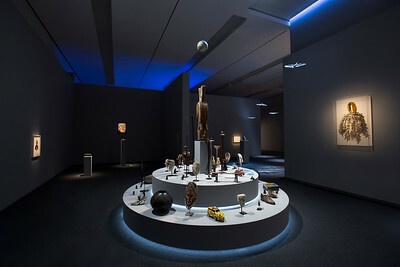 Wilson’s staged theatrical performances, in the words of surrealist writer Louis Aragon, are ‘what we others, who fathered surrealism, what we dreamed it might become after us, beyond us.’ No mere retrospective or remembrance, this exhibition is more of a collaboration between two of the world’s quintessential dreamers. 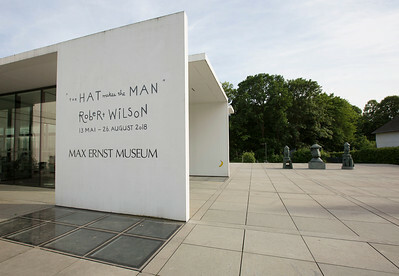 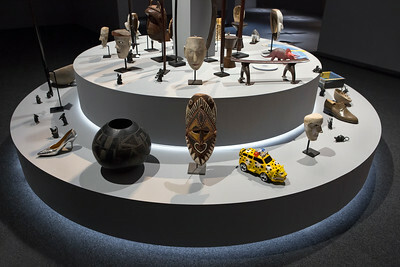 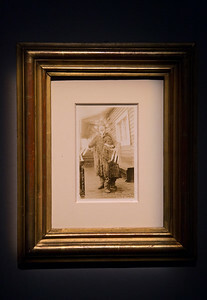 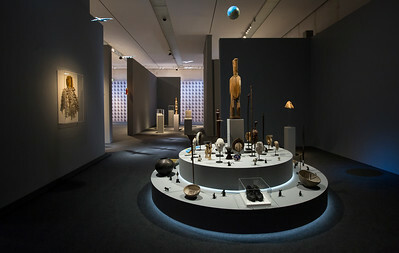 The theme of Wilson’s exhibition reflects his wish to infuse the museum with the spirit of Ernst and that of the Watermill Center, the artists’ community where Wilson shares his personal collection of art and artifacts with the public, and nurtures the creativity of young and emerging artists. 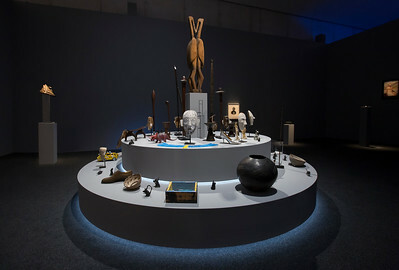 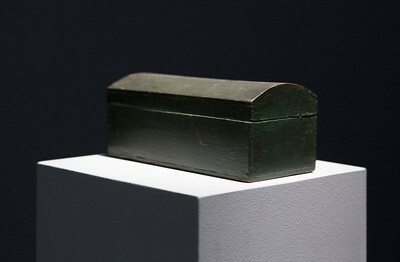 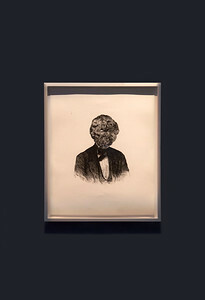 The exhibition clearly conveys Wilsons creative processes, featuring a selection of objects that serve as the raw material from which the artist draws his inspiration in many of the same ways Max Ernst drew inspiration from his own diverse collection.